The first step in the establishment of the American concentration camps came on February 19, 1942, shortly after America’s official entry into World War II, when President Franklin D. Roosevelt signed Executive Order 9066 that authorized the U.S. military to immediately uproot nearly 110,000 people of Japanese ancestry (two-thirds of whom were American citizens) from their homes along the West Coast and relocate them to concentration camps. The decisions on where to locate the camps involved the following requirements – they were near a train station, they were in an inland area with a low population density and that they were on land that was already owned by the federal government. Tule Lake fit well in all categories. The Tule Lake War Relocation Center had 74 residential blocks and each block had 14 residential barracks (20 by 100 to 120 feet) which were normally divided into four to six rooms. These blocks typically featured men’s and women’s latrines and showers, laundry and ironing rooms, a recreation building and a mess hall. Each block was designed to house approximately 300 people. 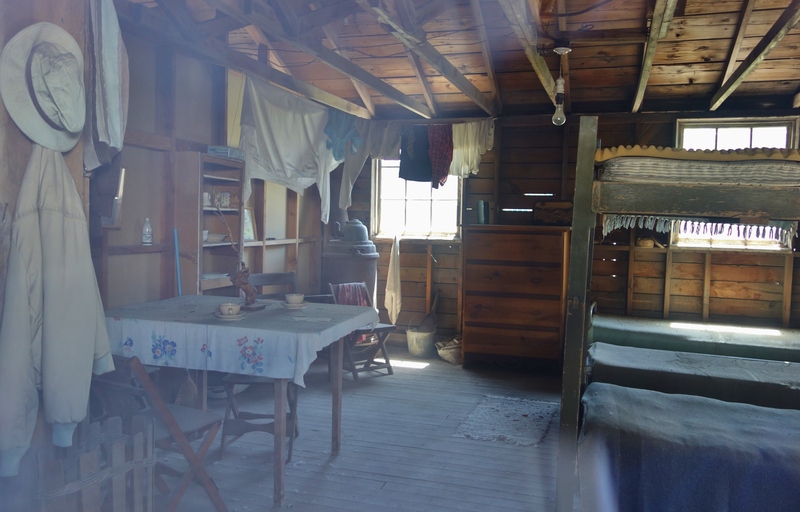 Rooms were furnished with a single light bulb hung from the ceiling, a coal burning stove and up to eight cots. 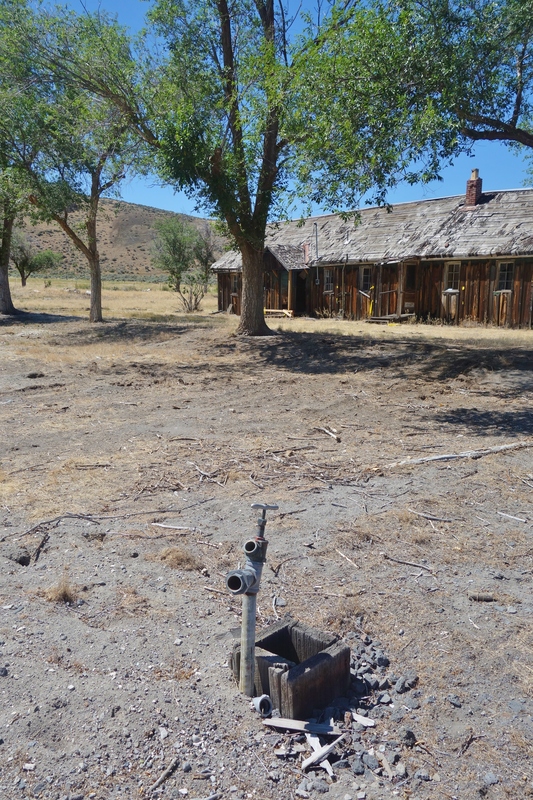 An outdoor faucet provided the water supply for each barrack. In the far distance (if you bring the picture up to its full size), you can just make out a crumbling concrete building. This was a sewage treatment plant for the camp and marks the extent of the camp in that direction. 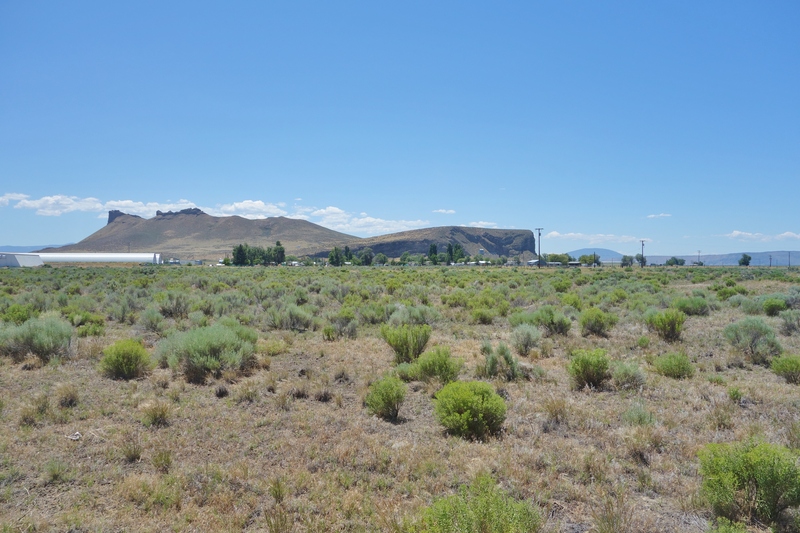 As I was standing approximately in the center of the camp when this picture was taken, you can get a better sense of the scale of the Tule Lake Unit. 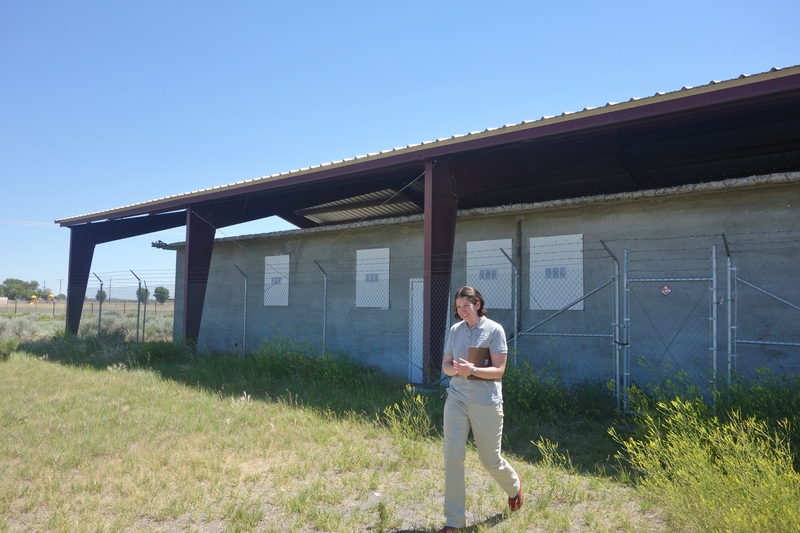 Our small group being escorted around the Tule Lake Unit was fortunate enough to include an internee that had been housed here during World War II. 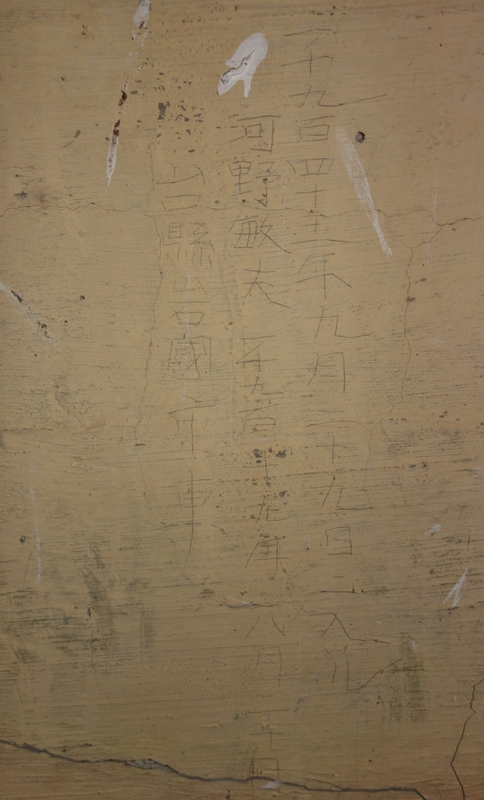 He was 21-years-old when he was taken to the camp. Although he was from Arizona, he had been educated in Japan and this was enough for him to be deemed a significant security risk. After his release at the conclusion of World War II, he became a farmer in Salinas, California. Behind the WRA Motor Pool Area was the Military Police Compound (to the left in the picture above) and on the other side (to the right in the picture above) were the living quarters for the camp administrators. In front of the WRA Motor Pool Area a stockade and jail of heavily reinforced concrete were added. This was the ultimate result of a loyalty questionnaire that was distributed to internees over the age of 17 across all of the camps in early 1943. You see, the questionnaire included two awkwardly worded questions that were intended to determine if the Japanese American internees were loyal or disloyal to the government of the United States. Question 27 asked draft-age males: “Are you willing to serve in the armed forces of the United States on combat duty, wherever ordered?” For others, including first generation immigrants from Japan and women, it asked “If the opportunity presents itself and you are found qualified, would you be willing to volunteer for the Army Nurse Corps or the WAAC?” WAAC was an acronym for Women’s Army Auxiliary Corps. Now, the loyalty questions may seem simple enough (albeit silly), but for foreign-born Japanese, who for 17 years prior to World War II were barred by law from becoming American citizens, it was being demanded of them that they renounce their citizenship to Japan and become stateless with no legal ties to any country. For their second generation children, who were US citizens by birth, the question became a decision between country and family. Many in this second generation received strong pressure from their parents to choose their families, even if that meant expatriating and moving to a country they had never seen. Many other internees simply answered “no” as a protest against their forced confinement and the suspension of their civil liberties. And others saw the loyalty questions as trick questions designed to ultimately force their deportation or to continue what they viewed as their unjust incarceration. For all of these reasons, as well as the poor handling of the administration of the questionnaire, more than 40% of the Tule Lake population refused to answer or answered “no” to questions 27 and 28. Others answered with qualifying statements such as “Yes, if you free my family.” However, the US government does not handle nuance and gray areas well and so either a “no” or a qualified “yes” caused both to be labeled “disloyal” by the US government. Since the Tule Lake Unit had the largest number of “no” responses and qualified answers, it was decided that all of those deemed “disloyal” from the other nine centers would be sent to Tule Lake, segregating them from those considered to be “loyal.” The Japanese Americans at Tule Lake who had answered “yes” to the questions were in turn asked to move to one of the other nine camps to make room for the incoming “disloyals” (However, of the 8,500 internees who remained at Tule Lake, approximately 4,000 were deemed “loyal.” This mixing of the “loyal” and “disloyal” internees would later lead to conflict – sometimes violent – between the two groups as pro-Japanese gangs, marching through the camp and saluting the rising sun in the morning, would attempt to intimidate “loyals” into renouncing their American citizenship). Following the decision to convert the Tule Lake War Relocation Center into a high security “Segregation Center” to house those labeled “disloyal,” the population at Tule Lake rose from 15,276 to 18,789 within months. Though additional barracks were quickly thrown up and the camp was expanded, the Segregation Center housed almost 4,000 more internees in excess of its intended capacity. Just as with an overcrowded prison today, this high concentration of internees created discontentment and restlessness, which only grew as the pressures on the internees from the ramped up security and additional guards assigned to the Tule Lake site increased. 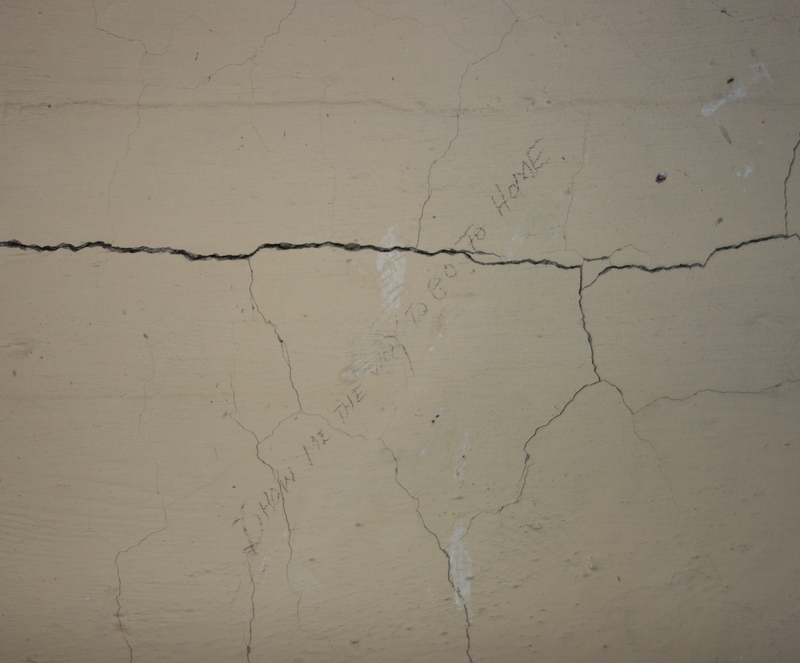 As unrest grew within the Tule Lake Segregation Center a stockade area and concrete jail were constructed for those deemed a greater security risk. 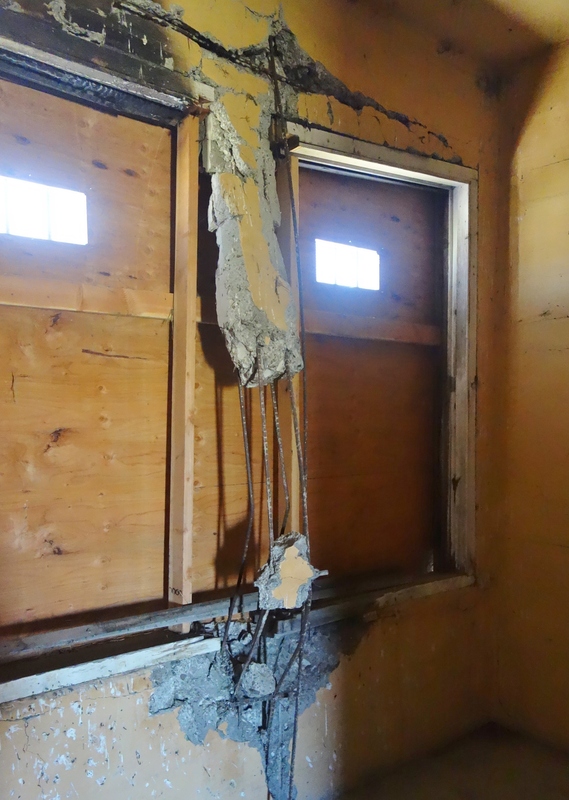 The jail was designed to hold up to 24 men, but soon over 100 men were incarcerated there. Tule Lake was the last War Relocation Authority camp to close, remaining in operation for seven months after the close of World War II. On May 5, 1946, the administration of the site was transferred to the Bureau of Reclamation and the dismantling of the Tule Lake Unit occurred swiftly thereafter. 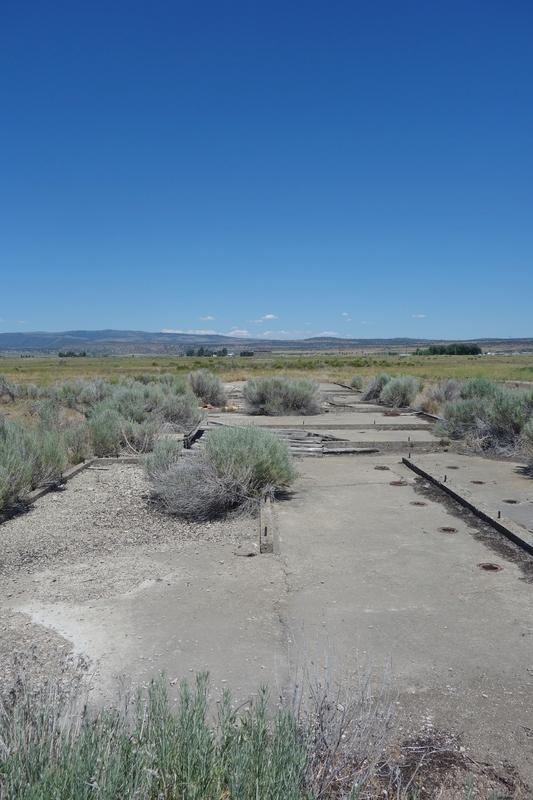 No effort was made to preserve any aspect of the site until the first organized pilgrimage to Tule Lake by a group of Japanese American survivors and their descendants in 1974 following the designation of 37 acres of the former Tule Lake Segregation Center by California as a State Historical Landmark in 1972. The site of the Tule Lake Segregation Center was designated a National Historic Landmark in 2006 and on December 5, 2008, it was incorporated into the World War II Valor in the Pacific Monument (which also includes eight other sites spread across California, Alaska and Hawaii) as the Tule Lake Unit. 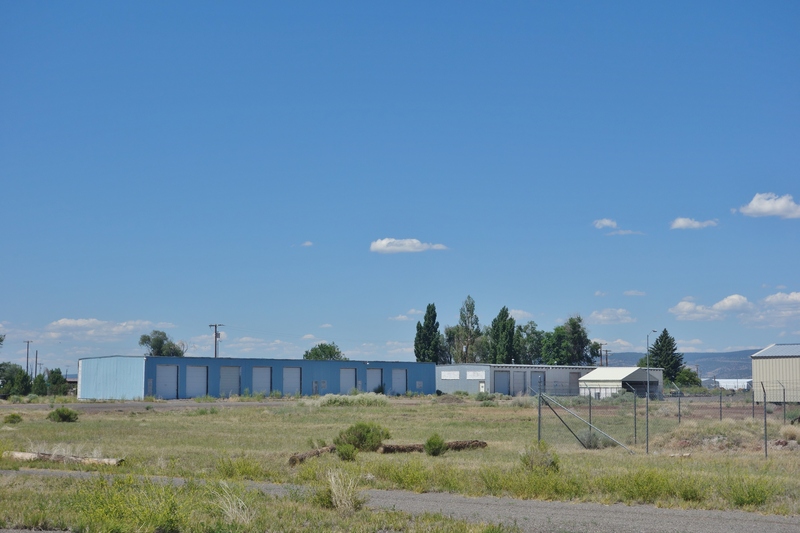 There is a second component to the Tule Lake Unit National Monument – Camp Tulelake – which is several miles away from the remains of the Tule Lake Segregation Center and is also quite interesting. 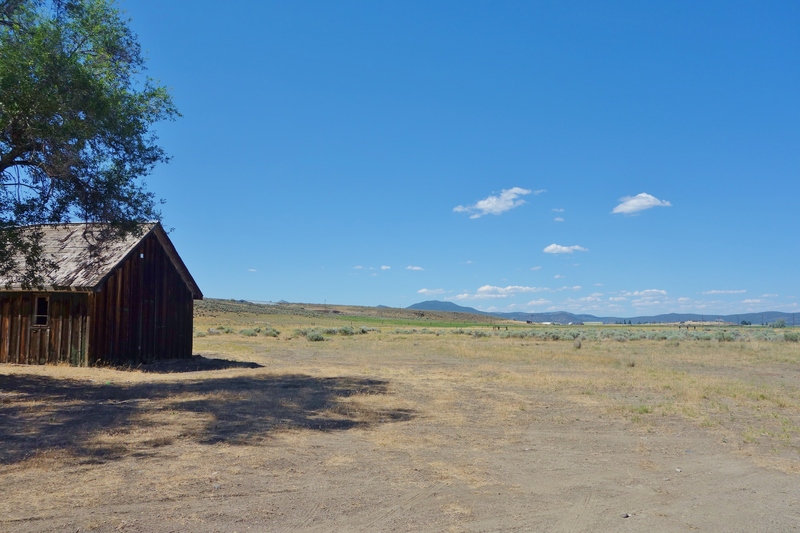 Camp Tulelake was originally a Civilian Conservation Corps (CCC) camp that was built during the Great Depression in the 1930s. 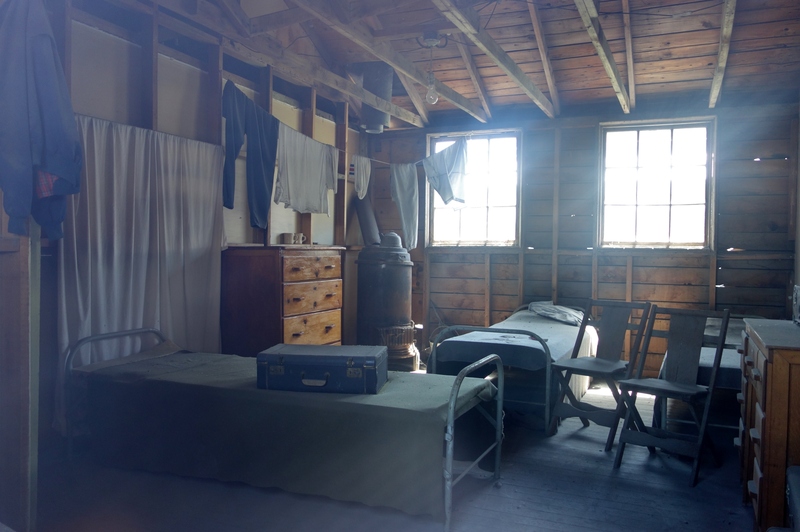 However, when the CCC program was discontinued during World War II, the camp was converted into a holding facility. 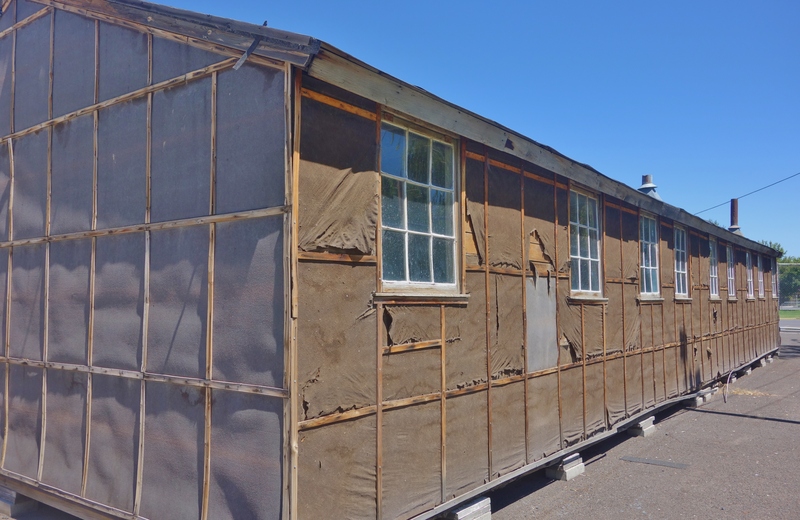 The first use of the camp for this purpose arrived in the form of slightly over 100 Japanese Americans from the Tule Lake War Relocation Center (before it was converted into the high security Tule Lake Segregation Center). 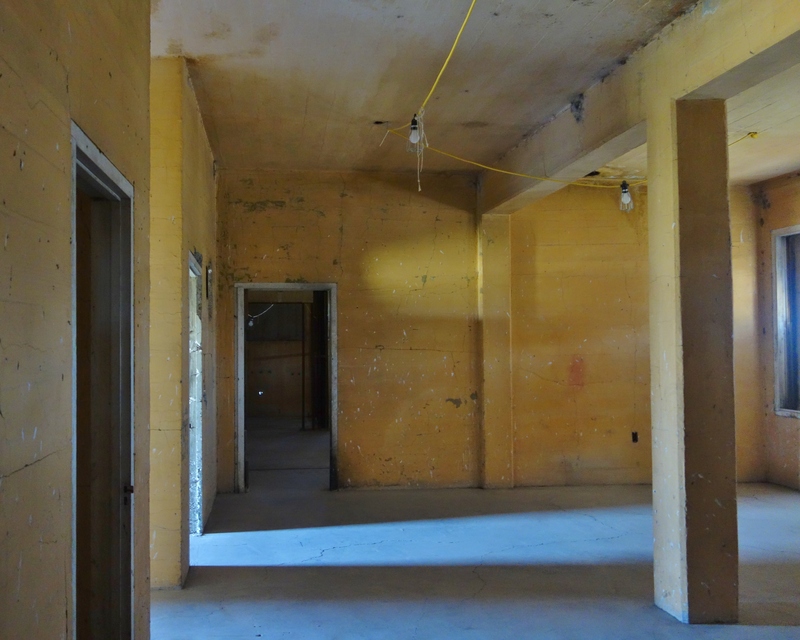 It was used again shortly after the conversion of the Tule Lake Center to house Japanese American strikebreakers that were brought in from two other War Relocation Centers to harvest crops when Tule Lake internees had gone on strike to agitate for better living and working conditions. Lastly, from 1944 to 1946, Camp Tulelake housed Italian and German prisoners of war who worked as farm laborers in the Tule Lake Basin. Security at this site – particularly for the Italian and German prisoners of war who were permitted out on their own during the day to work at the various farms and ranches in the area – was fairly minimal. 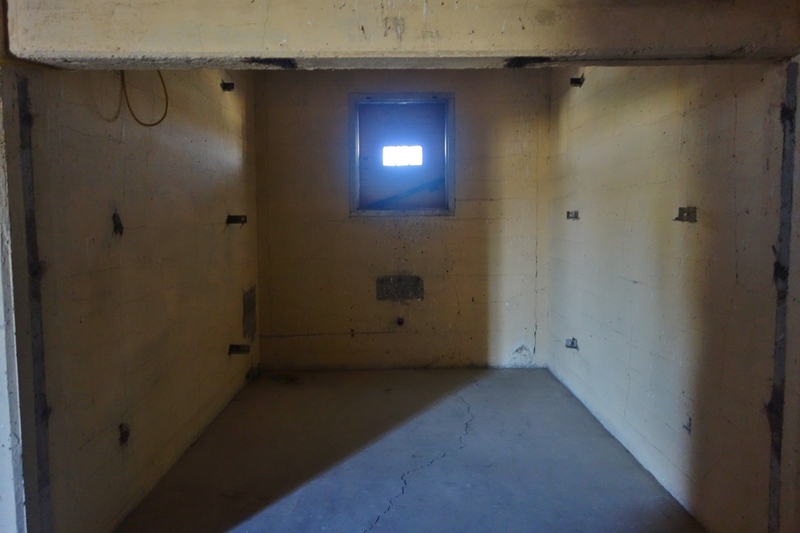 However, if you look past Camp Tulelake in the picture below out into the vast expanse of the Tule Lake Basin, where would any prisoners that wanted to escape go? The German and Italian prisoners of war were a long, long way from home and spoke little, if any, English. It is interesting though that the Italian and German prisoners of war, who were picked up off of a battlefield actively engaged in fighting the United States, were treated better and enjoyed fewer security restrictions than the Japanese Americans internees that were guilty only of being Japanese. It would be nice to be able to say that the Japanese American internees at the ten War Relocation Centers were able to move back into their old lives and to quickly put the whole experience behind them after the closure of the camps. However, many suffered catastrophic financial losses when they were compelled to sell their homes, farms and businesses on very short notice at what amounted to fire sale prices. Further, the Tule Lake survivors and their families were ostracized and stigmatized as being “disloyal” by the general public and within Japanese American communities long after World War II ended. There are a number of contemporary lessons that can be drawn from this experience on war hysteria, civil liberties and assumptions among others. 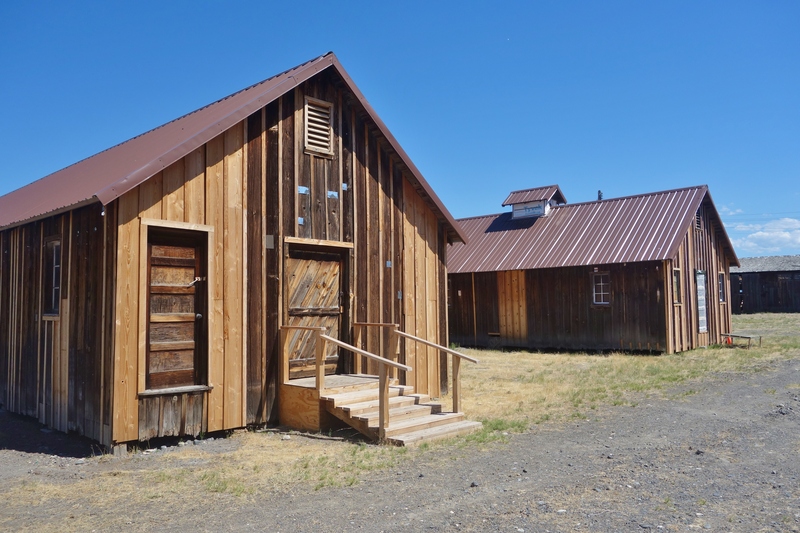 The National Monument is still in its infancy and so, for now, the visitor center is housed within the Tulelake – Butte Valley Fairgrounds Museum located at 800 South Main Street, Tulelake, CA. The visitor center for the Tule Lake Segregation Center is staffed from Memorial Day weekend to Labor Day from 8:30 AM to 5:00 PM every day. 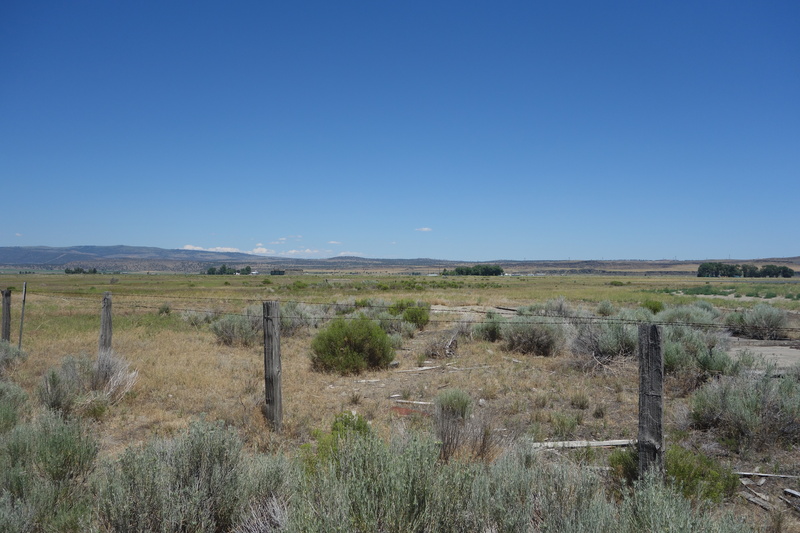 The actual site of the Tule Lake Segregation Center is 7 miles back down the road in the small town of Newell. 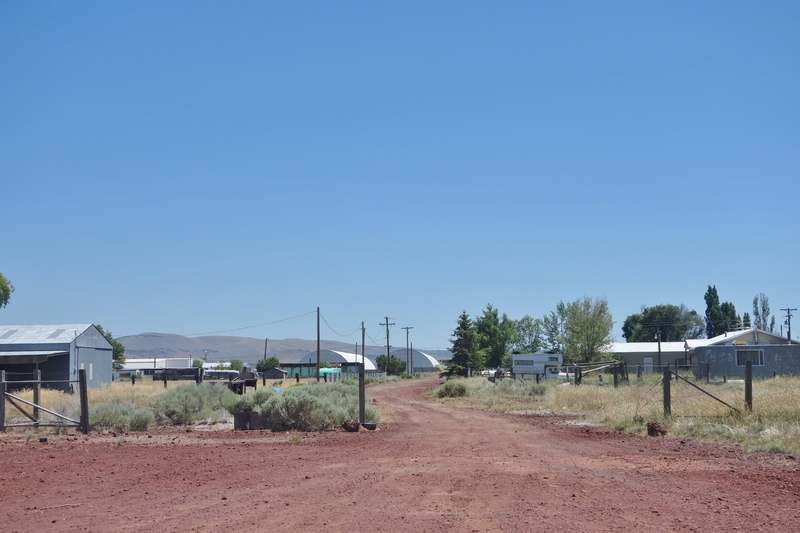 Camp Tulelake is on Hill Road. 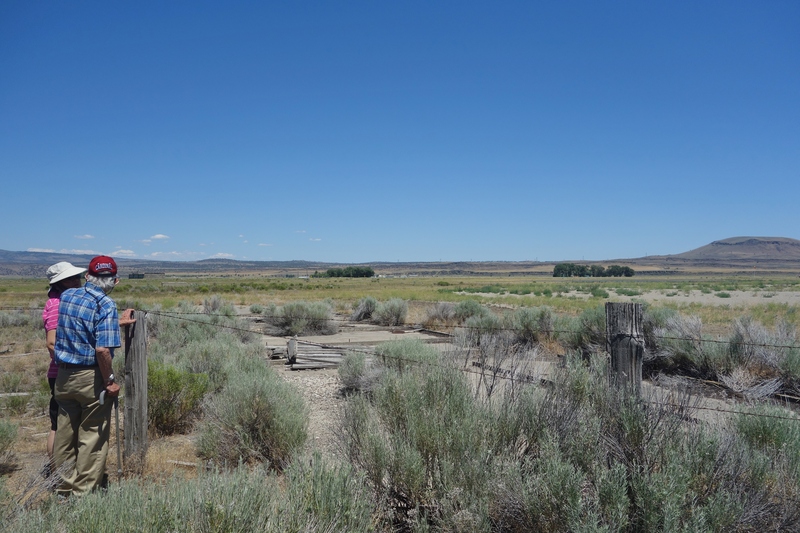 Environmental Conditions: Tule Lake War Relocation Center was located at an elevation of 4,000 feet on a flat and treeless terrain with sandy soil. Winters are long and cold and summers hot and dry. Vegetation is sparse. Demographics: Originally, more than 3,000 people were sent directly to Tule Lake from the Sacramento, Pinedale, Pomona, Salinas, and Marysville assembly centers. 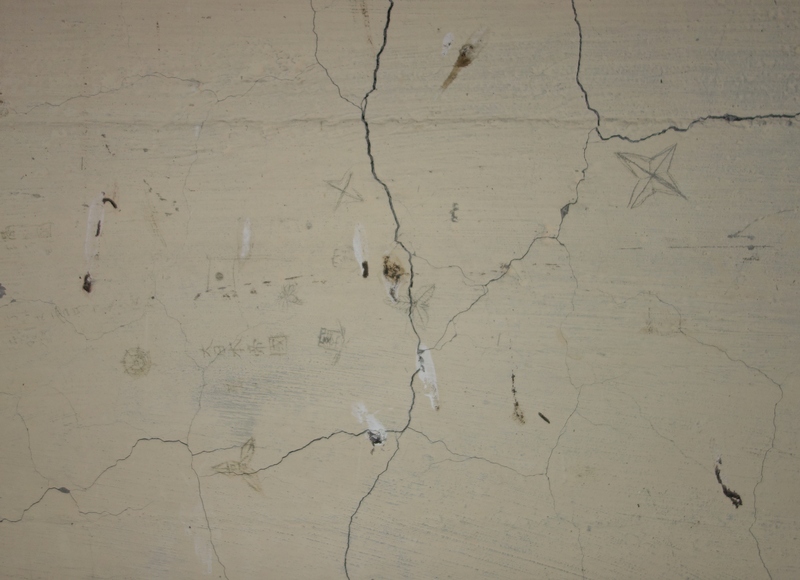 Once Tule Lake became a segregation center, the population came from all five western states and Hawaii. Environmental Conditions: Located at 3,900 feet at the eastern base of the Sierra Nevada in the Owens Valley. Temperatures reach well over 100 degrees in summer and below freezing in winter. Strong winds and dust storms are frequent. 1, 1942 (Manzanar War Relocation Center). Demographics: Most internees were from the Los Angeles area, Terminal Island, and the San Fernando Valley. Others came from the San Joaquin Valley and Bainbridge Island, Washington; the latter transferred to Minidoka in 1943. Location: Millard County, 16 miles NW of Delta, UT. Environmental Conditions: elevation 4,600 ft, within the Sevier Desert – high desert brush with high winds and temperatures ranging from 106 degrees in summer to –30 degrees in winter. Demographics: Internees were primarily from the San Francisco Bay Area, predominantly from Tanforan Assembly Center. Environmental Conditions: Located on the terrace of the Shoshone River at an elevation of 4,700 feet. The terrain was open sagebrush desert. Demographics: Most people came from Los Angeles, Santa Clara, and San Francisco counties in California and Yakima and Washington counties in Washington. Many came through the Santa Anita and Pomona assembly centers in California. 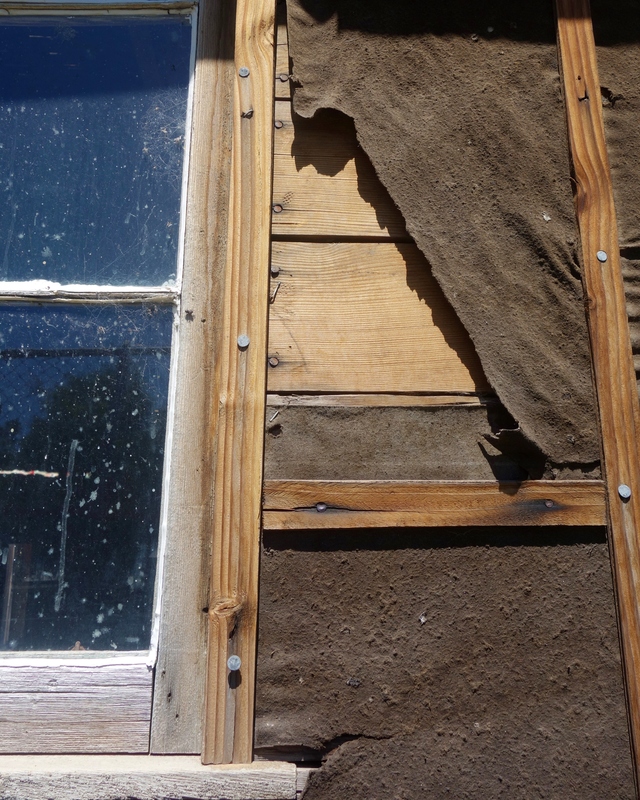 Environmental Conditions: elevation 4,000 ft – high desert. Temperatures ranged from the low 100s in summer to –30 in the winter. When the rains came in autumn the entire camp turned to mud, often knee deep. Acreage: External boundaries included 33,000 acres. Administration and residential areas included 950 acres in the west-central portion. Demographics: Internees primarily came from Seattle, WA, Portland, OR, and surrounding areas. In 1943, 1,900 internees from Tule Lake and 227 internees from Manzanar (originally from Bainbridge Island, WA) were transferred to Minidoka at their request. Additionally, approximately 200 Japanese Alaskans were interned at Minidoka. Environmental Conditions: Located in the desert, temperatures reached 125 degrees, with summer temperatures consistently over 100 degrees. Dust storms were also a frequent problem. Demographics: Internees primarily came from Fresno, Santa Barbara, San Joaquin, Solano, Contra Costa, Ventura and Los Angeles Counties via the Turlock, Tulare, and Santa Anita assembly centers. Three thousand people came directly to Gila River from their West Coast homes. Environmental Conditions: Rohwer War Relocation Center was located five miles west of the Mississippi River in a swampy area intertwined with canals, creeks, and bayous. Forests had once covered the area, but by 1940 had been replaced by agricultural fields. Rohwer was at an elevation of 140 feet. Demographics: Most people interned at Rohwer War Relocation Center came from Los Angeles and San Joaquin counties in California via the Santa Anita and Stockton assembly centers. Environmental Conditions: Located on a hilltop at 3,500 ft., Granada was arid and dusty. Demographics: Most internees came from Los Angeles, Sonoma, Yolo, Stanislaus, Sacramento and Merced counties via the Merced and Santa Anita assembly centers. The population was equally split between urban and rural backgrounds. Environmental Conditions: elevation 320 ft – lower Sonoran desert – perhaps the hottest of all the camps. Acreage: 71,000. Poston was the largest of all the camps. Demographics: Internees were from Kern County, Fresno, Monterey Bay Area, Sacramento County, southern Arizona, southern California (including San Diego). They came from the Mayer, Salinas, Santa Anita and Pinedale assembly centers. Environmental Conditions: Jerome War Relocation Center was located 12 miles from the Mississippi River at an elevation of 130 feet. The area was once covered with forests, but is now primarily agricultural land. The Big and Crooked Bayous flow from north to south in the central and eastern part of the former relocation center. Max. Population: 8,497 (November 1942) Demographics: Most people interned at Jerome War Relocation Center came from Los Angeles, Fresno, and Sacramento counties in California, through the Santa Anita and Fresno assembly centers. 811 people came from Hawaii. Tags: American Concentration Camps, Camp Tule Lake, Camp Tulelake, Executive Order 9066, German Prisoners of War, Italian Prisoners of War, Justin Ames, Modoc County, National Park Service, Newell, Tule Lake Segregation Center, Tule Lake Unit, Tule Lake Unit National Monument, Tulelake - Butte Valley Fairgrounds Museum, War Relocation Authority, Wayne Collins, World War II, WWII Valor in the Pacific National Monument. Bookmark the permalink. That was a sad time for us. Dad was the doctor on several trains shipping the Japanese-Americans to their concentration camps and thought it was wrong. I’ve enclosed a photo of the kids at our high school (Sequoia H.S. in Redwood City) taken at a farewell party the school put on for them. The irony is that the JA in Hawaii were left alone, and there was never an act of espionage either there or here on mainland. Infamy by Richard Reeves is a good account of the whole thing. I had forgotten about the family connection to this event and I’m trying to remember who told me about it before. It may have been Jimmy… Anyway, I’m glad that the Ames’ were on the right side of history (as usual). Certainly not one of our country’s finer moments… I was not aware of the different circumstances in Hawaii. That is interesting and serves as something of an exclamation point as to how unnecessary those measures were on the West Coast. That is a really interesting fact that got me very curious as to why there was a distinctly diverging policy to the Hawaiian Japanese as opposed to the mainland US ones. I even thought to myself, wouldn’t the ones in Hawaii be more of a potential “5th Column” ? So I crank up google search and when I got as far as typing “why were hawaii”, the first prompted search criterion was “why were hawaiian japanese not interned”!!! !